5. 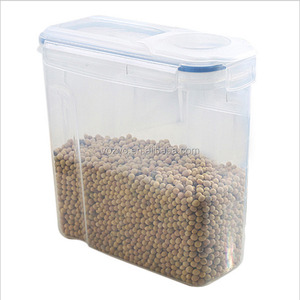 Convenient food-storage container, secure flap opening to access food with ease. Warranty Before delivey, we will check the item&rsquo;s quality strictly one by one. Please contact us immediately when you get defective, thanks. 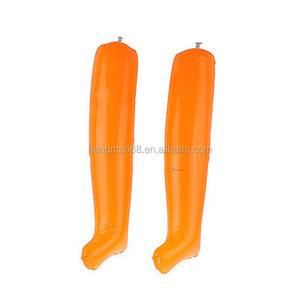 14 YRS Yuyao City Qinyuan Crafts Products Co., Ltd.
Wholesale Shoe Parts Shape Keeper Plastic Shoe Tree Product Name Wholesale Shoe Parts Shape Keeper Plastic Shoe Tree Item NO. Q3:Can I get a free sample9 -Yes, we can send you for checking. Q4:What is your delivery time9 -5-7days 1*20GP: 15days(155-165 pcs) 1*40HQ: 30days(345-375pcs) Q5:How about the payment method9 -we accept T/T, Paypal, West union and L/C. 3) Last QC inspection will be taken before goods shipped out the warehouse. We will communicate with our clients to find reasonable solutions. We can offer clients very reasonable mold fees and mold lead time can be shortest. 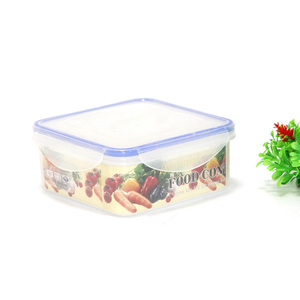 Description:Sandwich Keeper Material:PP Size:12.5*13*3.8cm Weight:65g Packing:1pc/polybag Carton Size/Pack QTY:51*40.5*34cm/108pcs N.W/G. W:7.6/8.2kg We can put customer logo/brand on the lid and back of the boxes, silk screen printing or heat transfer printing. Welcome your inquiry! 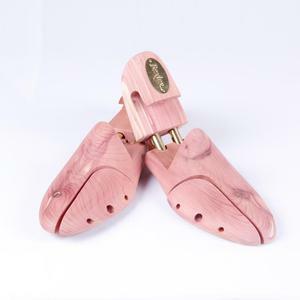 Made from cedar in a design that can be adjusted for length and toe width, it absorbs moisture naturally while keeping your shoe in the perfect. 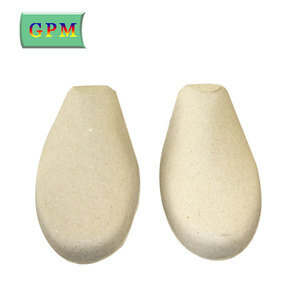 or w e can have a online consultation Q 2:What is the lead time9 A:Sample time 7 days, 45 days for the mass production. Q 6:How should I pay for you if I place order to you9 A :Usually, 30% T/T deposit, 70% against the copy of Documents . 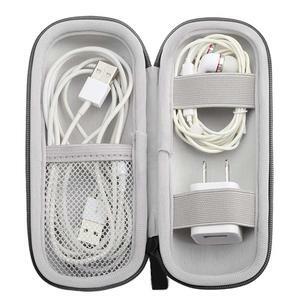 Alibaba.com offers 12,858 in keeper products. About 7% of these are storage boxes & bins, 5% are coin purses, and 4% are shoe trees. A wide variety of in keeper options are available to you, such as plastic, wood, and metal. 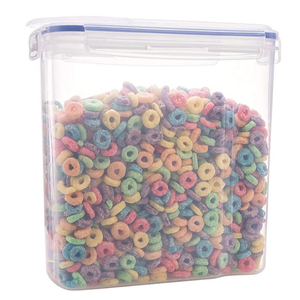 You can also choose from storage boxes & bins, shoe trees, and storage bottles & jars. As well as from eco-friendly, stocked, and folding. And whether in keeper is food, tableware, or beverage. There are 12,858 in keeper suppliers, mainly located in Asia. The top supplying country is China (Mainland), which supply 100% of in keeper respectively. In keeper products are most popular in North America, Western Europe, and South America. You can ensure product safety by selecting from certified suppliers, including 2,831 with ISO9001, 1,849 with Other, and 548 with BSCI certification.